Looking for something productive to do on your spare time? Do you want to make a difference in the community too? Why not consider volunteering at the Golden Circle. Our organization depends on volunteers to continue providing valuable resources and programs to the older adults in our area. 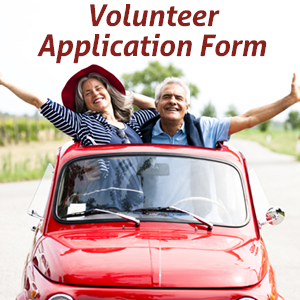 There are many different volunteer opportunities within the organization, for example, providing medical rides to older adults or people with disabilities, organizing events, and grocery delivery! Whether you want to work once a month or every day, every contribution counts! If you are interested in volunteering with the Golden Circle, please fill out our volunteer application form or contact us at 403.343.6074.